It looks like the pep talk telepathic message worked! These fans posted their pics after celebrating the British Lions' win with Henry in Queenstown. Willlaby: "We done it! Go on the Lionssssss! Bring on the decider in Auckland! Great result, and even better sharing the victory with Superman! 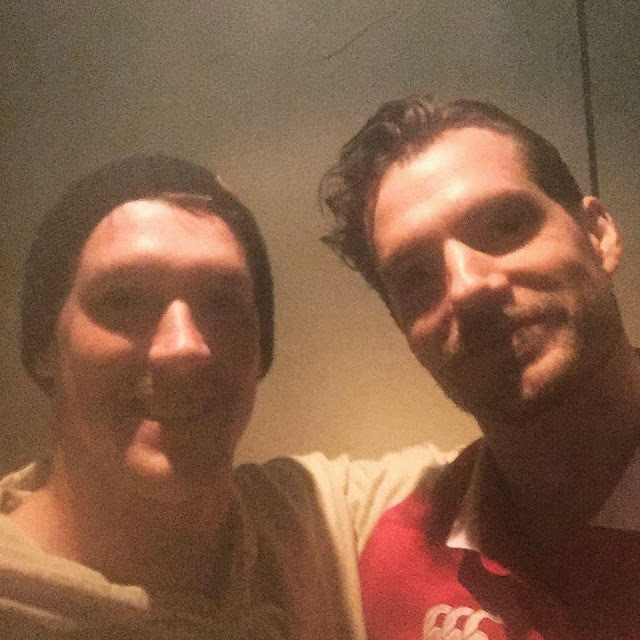 @henrycavill #lions #rugby #victorious #henrycavill #superman #queenstown #newzealand"
Thanks everyone, and congratulations to the British Lions. They have one final match against the All Blacks next weekend before finishing their New Zealand tour. He wished them luck and they won! How wonderful! All for you Henry! D.
HAPPY EARLY BIRTHDAY MR. CRUISE! Henry is always so handsome and charming to his fans. Thanks for sharing guys. Massive Plan Underway To Combat "The Moustache"